Some house rentals, special services, and employment have a duration of no more than one year only. 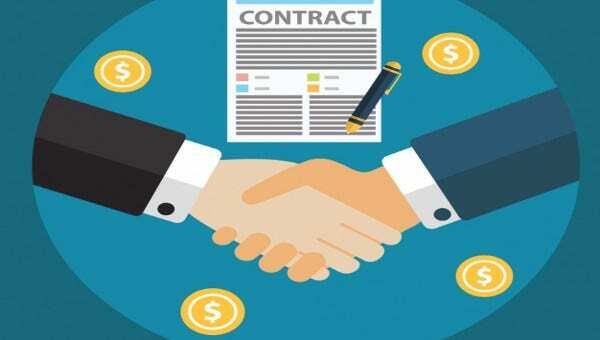 As one year ended, same goes with the validity of the contract from which both the buyer and the seller have entered into. With the exception of land contract, however, since the kind often takes more than a year before it is consummated. 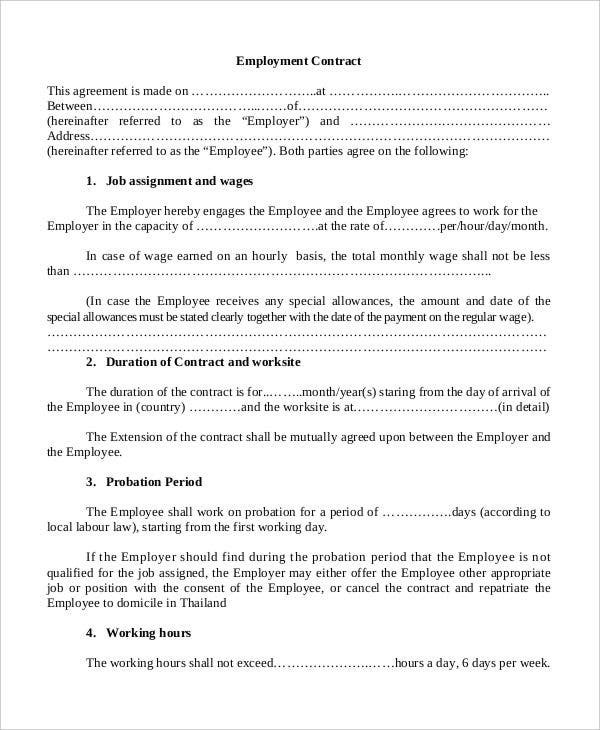 If one needs a contract for transactions that lasts for only about a year, say, for example, a freelance writing contract, then definitely the article will be a great help to you. 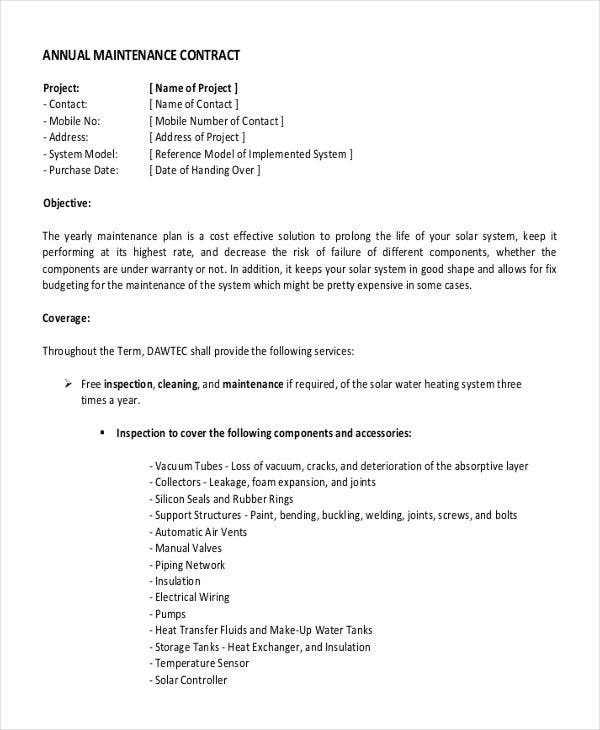 Here, you can find sample templates of yearly service contract, yearly employment and rental, and annual maintenance. What Is a Yearly Contract? 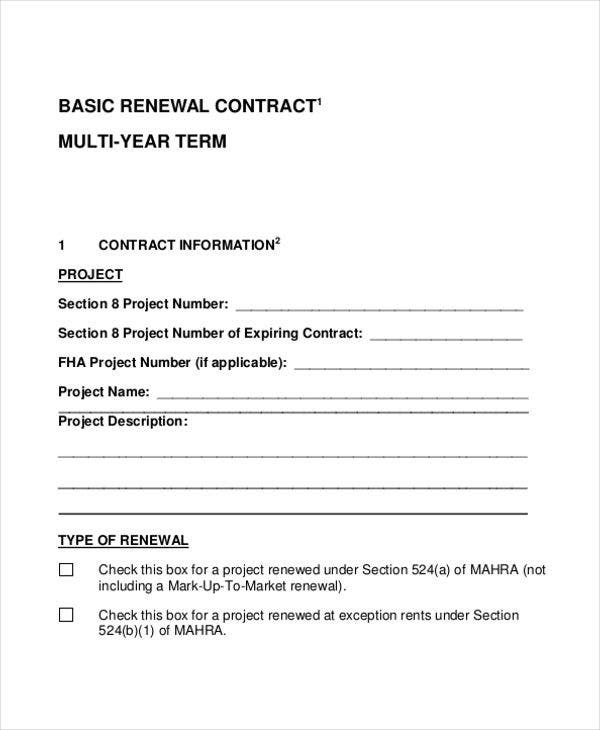 Contracts lasting only twelve months include contracts for employment, service, maintenance, residential rental, transportation, or special subscriptions. 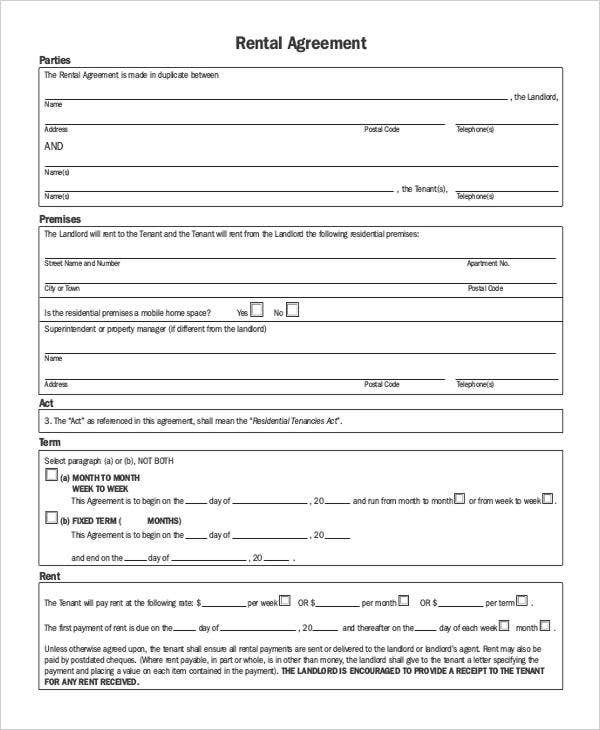 There are different contract templates for each, though. Service providers are propelled to give satisfying services or products so that their clients renew their contract once their current one expires. For laborers and employees, they do not have to stay any longer with employers if they are not happy with them. 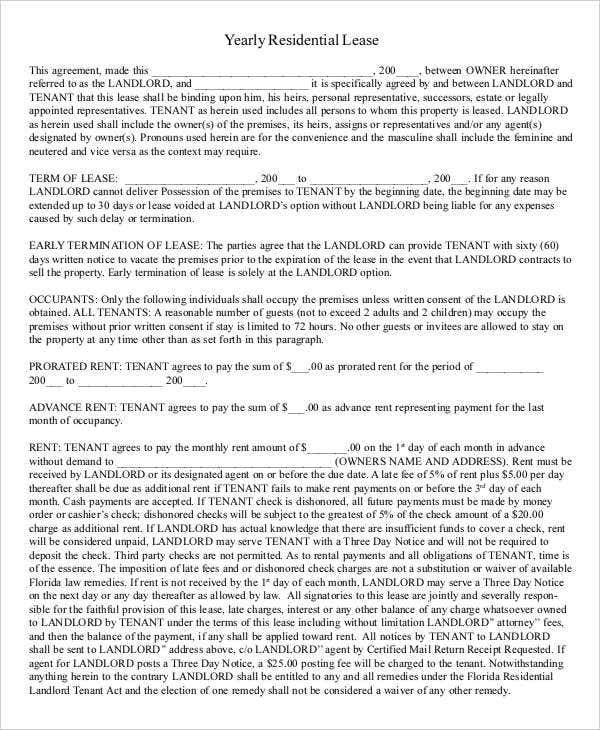 For property rentals, a transient person can easily transfer from one place to another without the obligation of maintaining the property itself. 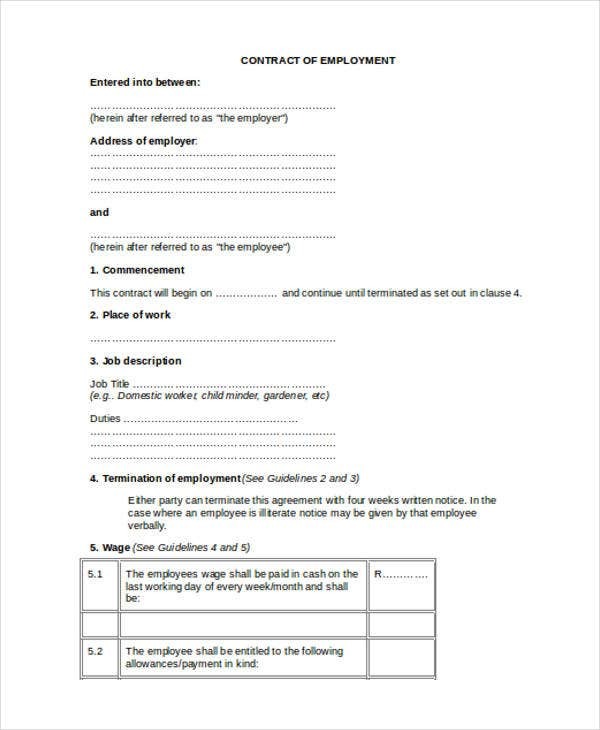 When you enter into yearly contract, such as availing of services or employment, you need to wait for the expiration of your contract before you can enter into another (perhaps with other company or employer). For customers and clients alike, they have to make sure first that the services that they would be availing for one year are tested to be effective and are capable of addressing their specific needs. For instance, if one customer has contacted an event organizer to plan for his events for the entire year, he must check on some event contract templates so he will have the idea of the kind of event contract that he will be signing into. 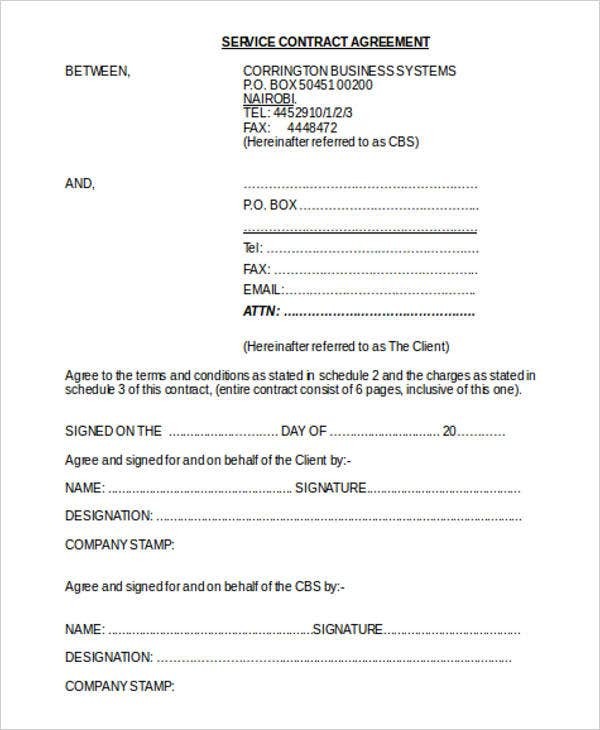 For employees who are up to sign for a one-year employment contract, either in local or abroad, then they must think it over a couple of times before inking their signature. Otherwise, there would be no turning back and they would be spending twelve months of their life wasted on jobs that they do not like doing in the first place. Again, think for numerous times before you sign for an annual contract. Time is precious, and so is your twelve months.